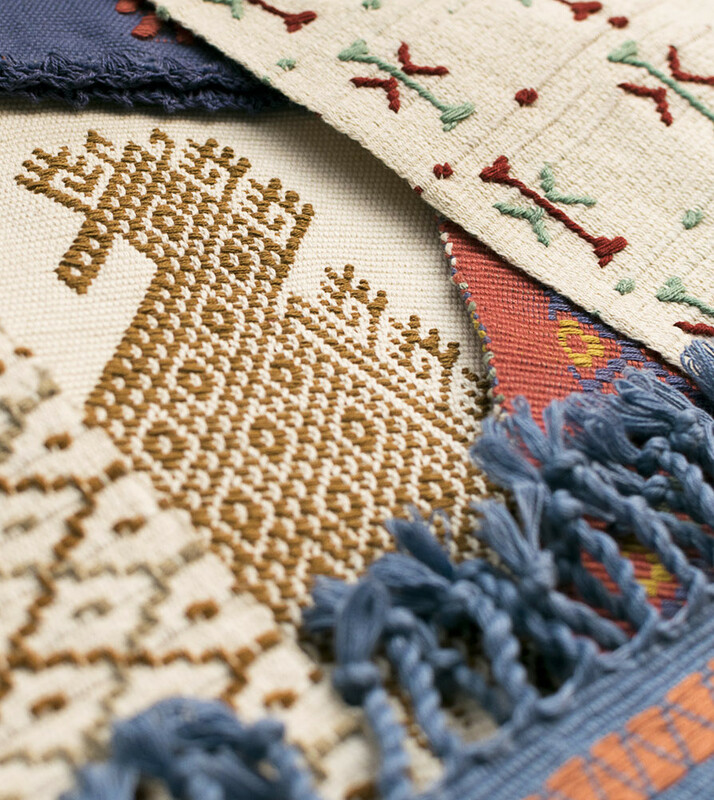 Personalize the decoration of your home with textiles that will add character and style. Add an authentic meaning to the decoration of your home with our personalized service of selecting the best artisanal decor with the help of our store attendants. 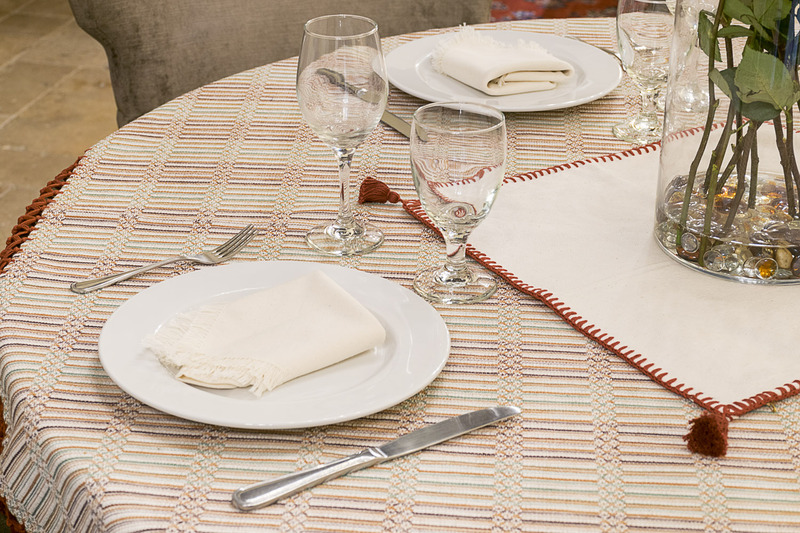 We can even create custom-made pieces to personally fit your style, taste, and size needs whether it be for a tablecloth or curtains for your home. Choose the Mayan symbol that you love the best from our catalog of symbols and decorate your family events with unique and exclusive personalized textiles. You can also select the color and finish to ensure that you have the perfect piece to adorn your home. 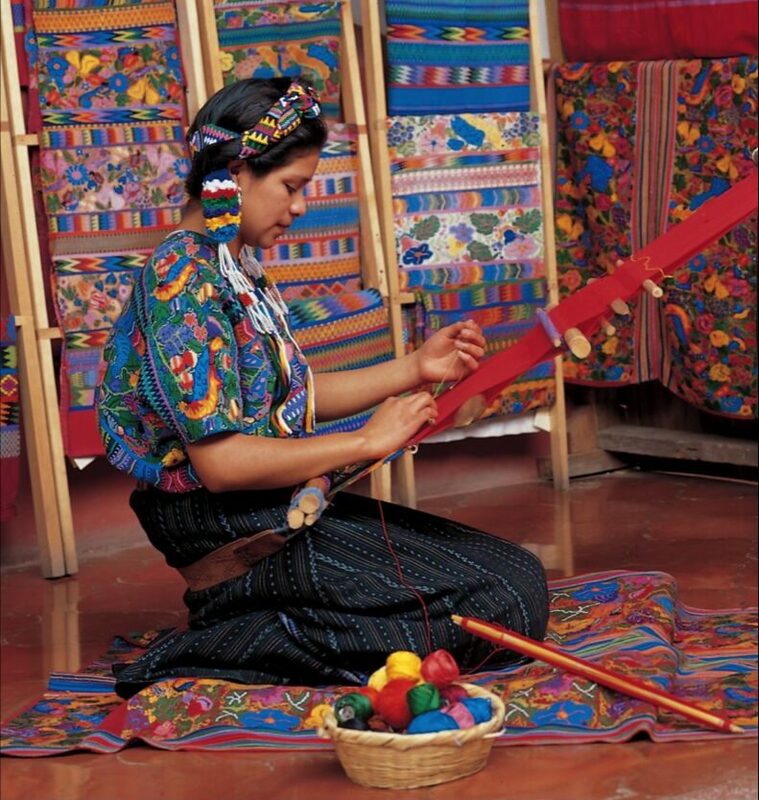 The creation of textiles with the highest quality cottons creates an artisanal Mayan woven product, each with its own unique style and history for every client. La Casa del Algodón (House of Cotton) has the highest of quality controls for both the manual labor and materials, guaranteeing that each and every product in our store is unique and of the highest standards. Make your wedding an unforgettable and unique event that involves choosing the decor that reflects the tastes and personality of your partnership. Our catalog for weddings and celebrations allows for the personalized selection of table cloths and other textile decorations giving every couple and guest of the event original pieces that they will remember and have for the rest of their lives. 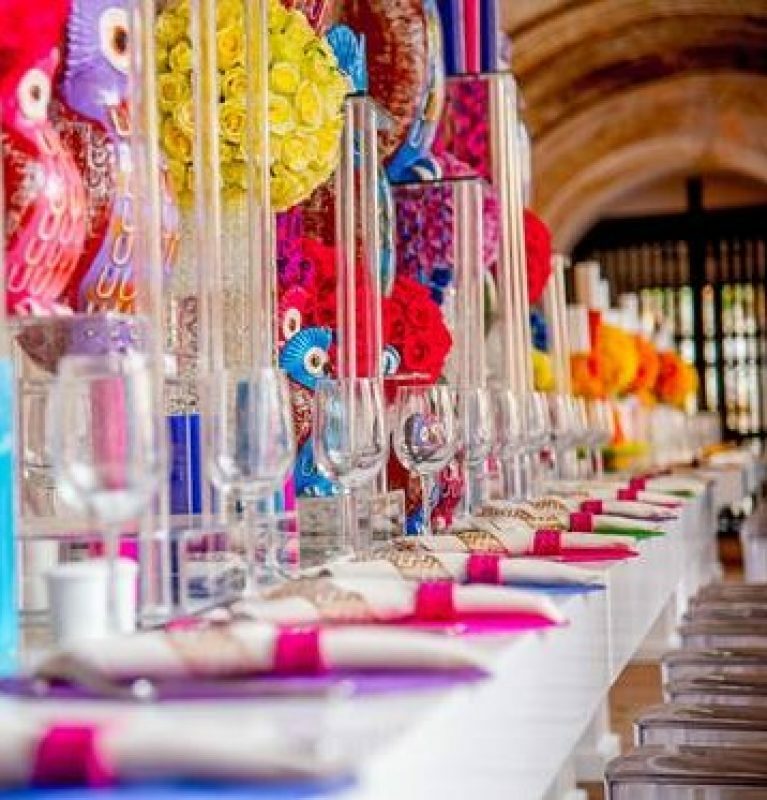 The Lion of Wealth, The Turkey, and Tree of Life are only some of the examples of Mayan symbols that have graced weddings and events for hundreds of years; and La Casa del Algodón (House of Cotton)wants to bring those symbols to share with your loved ones while keeping alive the cultural traditions of Guatemala. Contact us in order to view the event catalog where we have all the symbols and textiles that we offer for decor and event gifts. Bookmarks and customized glasses are also some of the products and services that we offer for weddings and other events. All of our pieces are artisanally made with back strap weaving techniques by Guatemalan artisans, who can add the Mayan symbols that the couple elects to each piece for the event. Guatemala is the perfect place to host a Conference or Convention. Surprise your guests with original gifts that have a cultural and historical connection to the country allowing them to bring home a piece of Guatemala. In La Casa del Algodón we can personalize each and every gift with symbols that go with the theme of the event. The Lion of Wealth, the Quetzal symbol of Guatemala, or the Sun that symbolizes strength, are all examples of Mayan symbols that we include in the personalized merchandise with the logo of the conference or event. We can offer a variety of products that can be offered as gifts such as personalized woven bags or bookmarks. 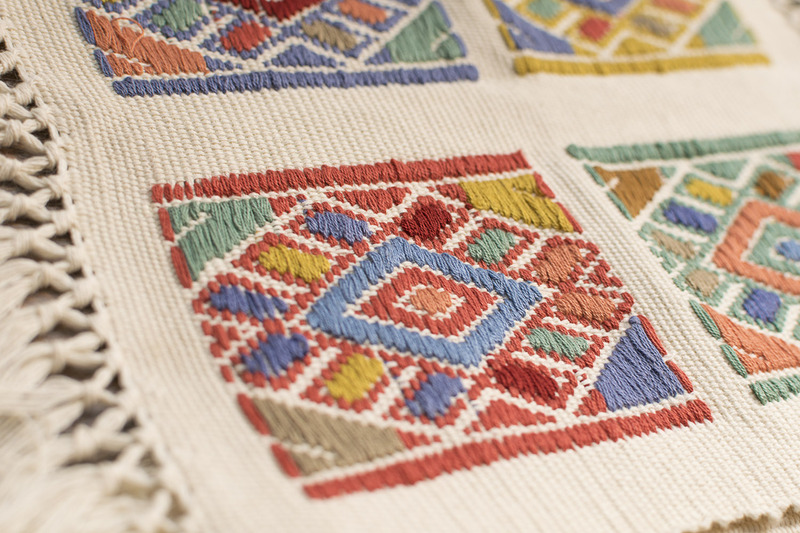 All of our pieces are artisanally woven by hand by Guatemalan artisans giving your event a unique touch and making it an event that everyone will remember for years to come. © 2019 La Casa del Algodón. Todos los derechos reservados.